Not Another Architecture Student: MERRY CHRISTMAS! For unto us a child is born (and He doesn't want you to drive your car everywhere). 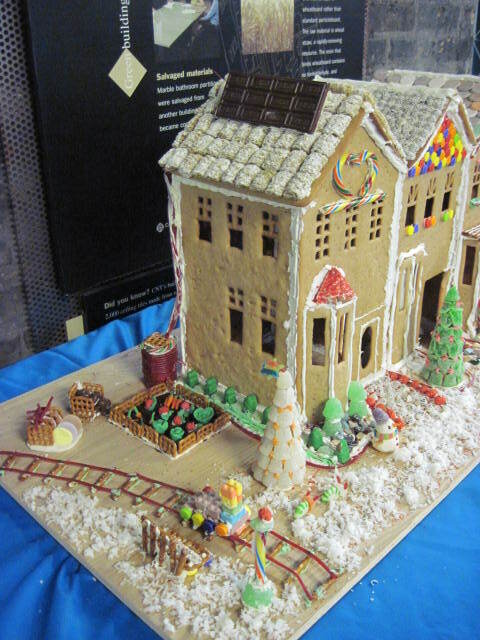 Transit-oriented gingerbread house by the Center for Neighbourhood Technology.